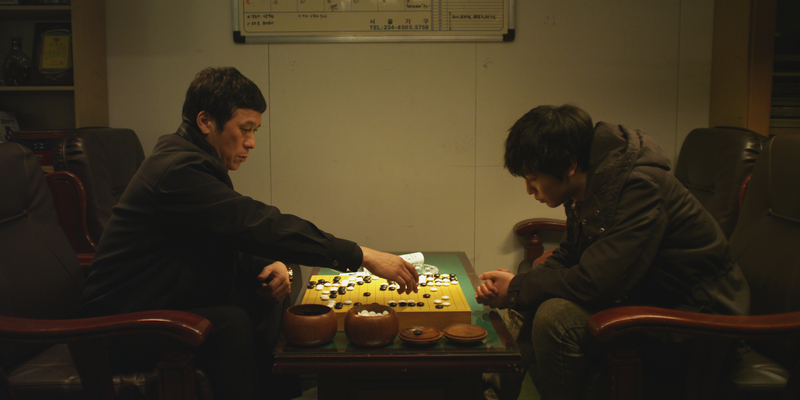 The Korean Cinema Today – Vision program at the Busan International Film Festival (BIFF) aims to highlight some of the independent film making talent emerging in 2013. While the Panorama section explores big budget affairs (see here for the full profile), Vision is often a very exciting category due the fresh and distinctive approach new directors take, while the films themselves are often quite creative due to their low budget nature. Typically, there are a few gems to be found as talented film makers use Vision as a springboard for their careers. 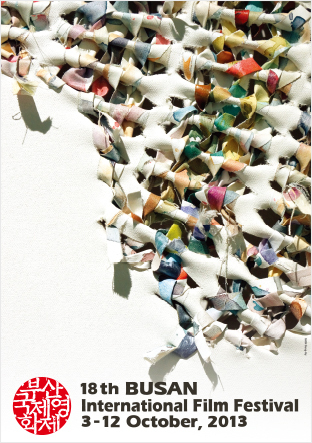 For BIFF 2013, there are a number of interesting works on offer. Several directors make their respective debuts, while there are a surprising number of genre films including gangster, thriller, and comedy, present within. There are also a number of films that tackle challenging social issues such as surrogate mothers, teenage problems, and the experiences of foreign wives. For profiles of all the films within Korean Cinema Today – Vision, please see below. 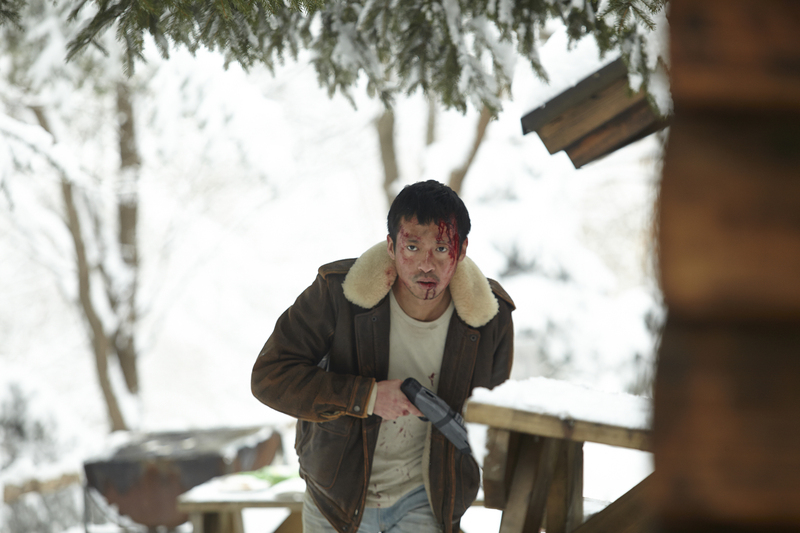 Synopsis: Revenge thriller Dynamite Man is director Jeong’s debut film. When two brothers betray their gang, one is brutally tortured. Filled with rage the surviving brother targets those responsible – with dynamite. Synopsis: Based on an idea by Kim Ki-duk, the film is a modern nativity of sorts. A young girl plans to exchange her baby with a couple, but complications arise from the men in their lives. Synopsis: In his debut film, director Yoo tells the story of an ex-fireman whose daughter is kidnapped. For the girl to return unharmed, he must do the unthinkable and kidnap a boy for an exchange. 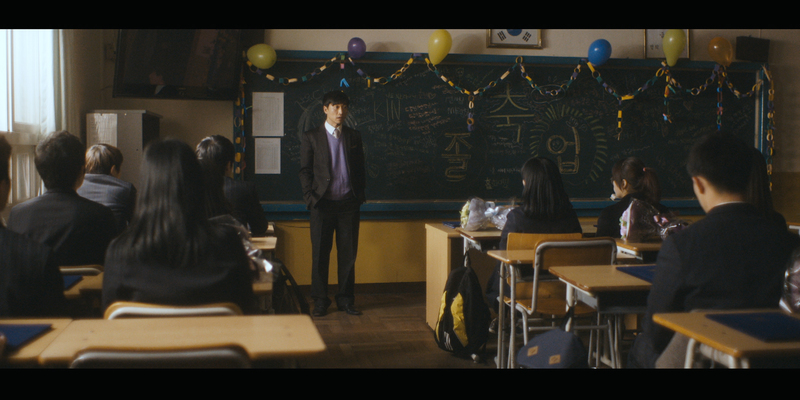 Synopsis: Student Gong-ju starts a new school, making new friends and becoming involved in after school classes. However when a group of meddling parents discover Gong-ju’s whereabouts, her troubled past is revealed. Synopsis: Receiving a world premiere at Toronto, director Noh’s (Daytime Drinking) Intruders follows a screenwriter who travels into the country to complete his screenplay. Yet when mysterious strangers arrive, violent events are set in motion. Synopsis: Sports comedy The King of Jokgu tells the story of a team passionate about foot volleyball, a popular past-time in Korea. When their request for a court is rejected, the team fight to make it happen. Synopsis: Sung-pil tragically lost his younger sister in a motorcycle accident. Years later, Sung-pil meets the man responsible forcing painful emotions to resurface. Synopsis: Following the death of their parents, a huge insurance payout is given to Eun-ju, but when she disappears half-brother Min-jae attempts to find her. Synopsis: When a mob boss losses a game of baduk (Go) to a young prodigy, the two begin to form a relationship as they continue to play each other. Synopsis: Another debut film, Thuy depicts the life of a Vietnamese girl living in the country with her in-laws. When her husband fails to return home, Thuy’s enquiries attract the wrong kind of attention.